Starting off this week with yet another hiatus announcement, this time from ALSDEAD. After seven years together, the group has decided to take a break after their one-man at Takadanobaba AREA on October 9. They feel that, in order to be the best they can be, they need to take a break for now. ALSDEAD still has a handful of shows left, many of which are one-man performances, so make sure to check them out while you have the chance. 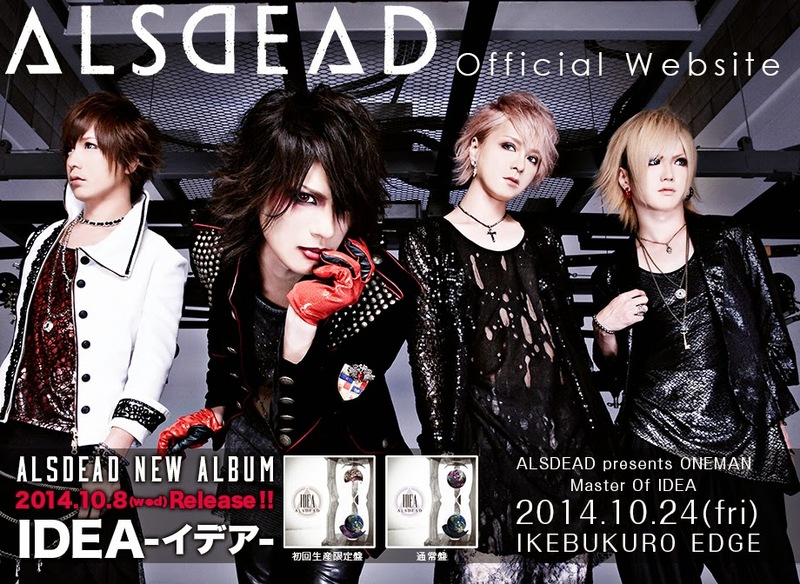 About the Band: ALSDEAD is an alternative-metal band from Tokyo known for a heavy, melodic sound founded in 2008 by DICE AND JOKER members Maki (v), Shin (g) and Setsua (d) and joined by bassist Reito. Reito departed in August 2011 and was replaced by the young and talented Yosuke and the four would power through the VK scene until the recent and heartbreaking departure of Setsua in January of 2014. Former GALEYD drummer, Nikky, joined the ranks in May, giving us the ALSDEAD we have today. 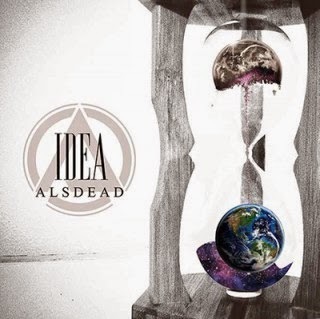 IDEA is their third full-length album.